You've heard of Starbucks' secret menu, but this fall there's another set of beverages that aren't on the regular menu that you can enjoy: Barista Originals. So what are Starbucks Barista Originals? Other than awesome, that is? Basically they're the seasonally-appropriate beverages of your dreams. Every store will have their own line up of barista creations; they can be either hot or cold, and involve just about anything found behind a Starbucks counter. 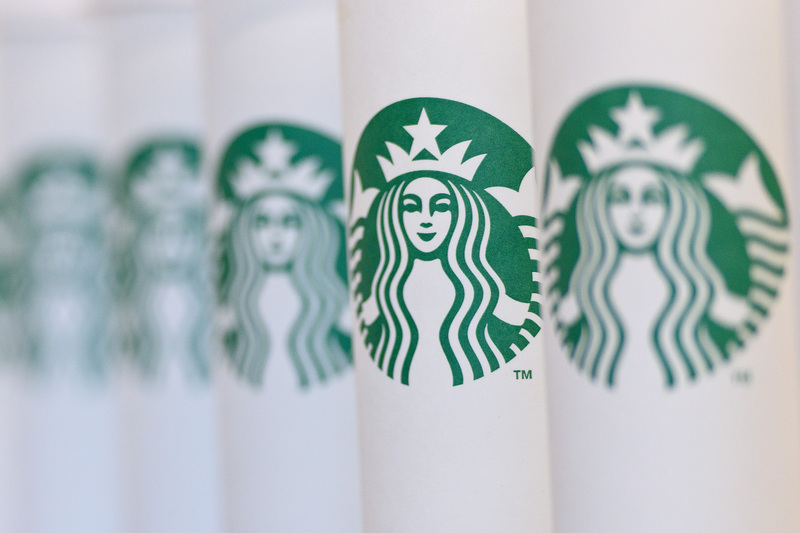 There's no way to know what items your store might have on offer, though Starbucks did send participating stores a list of potential options to help inspire the baristas. The results of an internal contest, these picks include (among others): Chai with Pumpkin Spice and Cinnamon Dolce; Grande Salted Caramel White Chocolate Mocha; and Grande Salted Caramel Mocha Frappuccino, Affogato-style with extra caramel sauce and extra salt. All of that sounds delicious. And knowing that they were also each submitted as recipe suggestions by Starbucks baristas? Well, it just goes to show how creative baristas can be — including the ones in your local store. There are a total of 7,500 stores across the United States participating in the Starbucks Barista Originals promotion, and the items will be available for only two weekends this October, from Oct. 13 to 16 and Oct. 20 to 23. Each store will be using their own original recipes, which you can't get elsewhere — unless, I guess, a barista at another store has had the same idea. So go check out what your favorite baristas have been working on.